Cities and entrepreneurship are increasingly important talent competitiveness factors, the GTCI finds. Finnish capital Helsinki is in the top 10 worldwide. 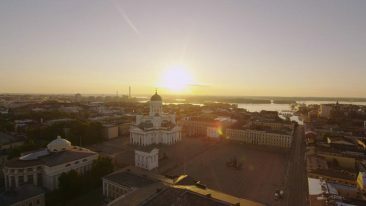 Finland has placed sixth in the 2019 Global Talent Competitiveness Index (GTCI), while its capital, Helsinki, ranked seventh in the world. The GTCI is an annual benchmarking report that compares how well countries and cities grow, attract and retain talent. This year’s report covers 125 national economies and 114 cities. The top three countries remain unchanged from 2018, with Switzerland retaining the first place, followed by Singapore and the US. Then it’s a run of Nordic countries, with Norway (4th), Denmark (5th), Finland (6th) and Sweden (7th). The 2019 GTCI places a special focus on entrepreneurial talent and considers how it’s being encouraged, nurtured and developed worldwide. 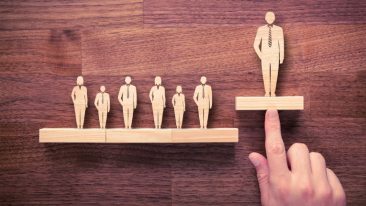 “Entrepreneurship appears to be a decisive talent to succeed; all types of organisations have to attract and enhance entrepreneurial talent, in an era where ecosystems around the globe are drastically reshaped by digital transformation,” commented INSEAD professor Felipe Monteiro, who is the academic director and co-editor of the 2019 GTCI. It also finds that cities rather than countries are increasingly important in shaping the global talent scene, due to greater flexibility and their adaptability to new trends and patterns. 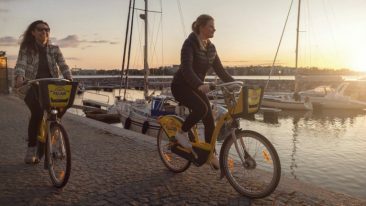 The top-ranked city was Washington, D.C., followed by Oslo and Copenhagen, with Helsinki following close on the heels at seventh worldwide. As in previous years, the report declares that high income levels and education are associated with higher rankings, and finds that the gap between countries is widening. The GTCI is put together by international business school INSEAD, the Adecco Group and Tata Communications. It was published for the first time in 2013.